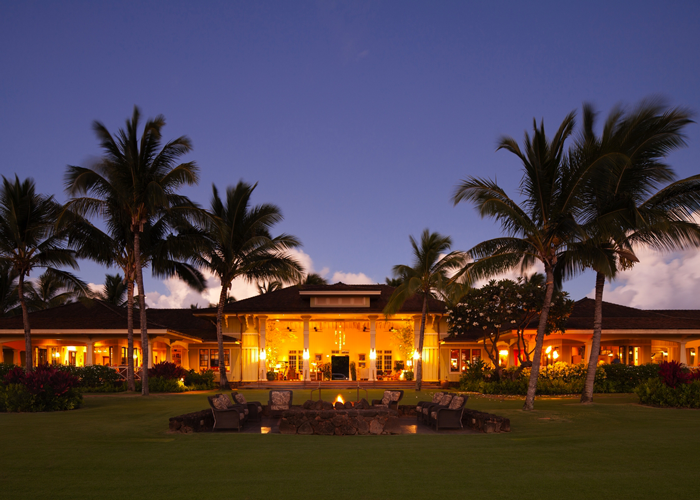 Before joining Destination Residences Hawai‘i, Cuthbertson held management positions with resort hospitality industry leaders including Intrawest, Playground Destination Properties, Hyatt Residences Clubs, Island Outpost Hotels, Carefree Resorts and Grand Bay Hotels in destinations such as Tuscany, Miami and Aspen. 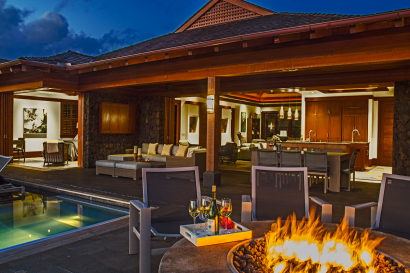 He moved to Hawaii in 2012 as managing director of development and principal broker for Timber Resorts on Maui and then Kauai. 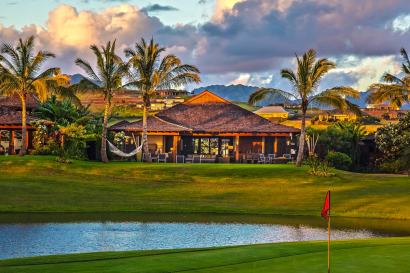 While on Kauai, Cuthbertson was an active member of the community. 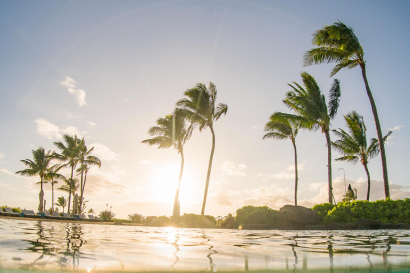 He supported and raised money for the Kauai Lifeguard Association and Wilcox Hospital, and served on the board of directors for Kauai Visitors Bureau. He plans on continuing his philanthropic work on Maui. 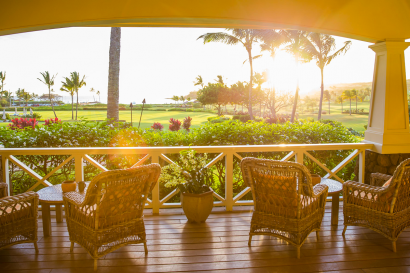 The minute you arrive at The Lodge at Kukui’ula on the south shore of Kauai, you learn quickly that there’s nowhere else that compares – in Hawai’i, or the world. 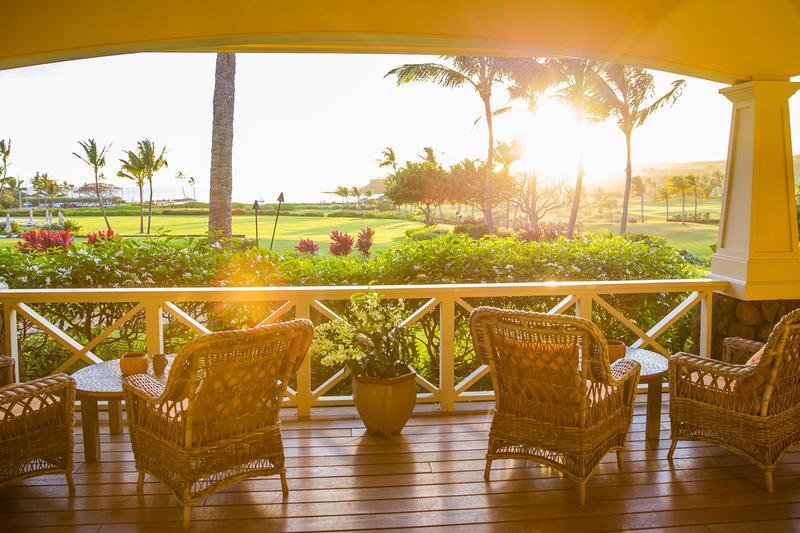 In this heaven of barefoot luxury, you’ll enjoy exclusive access to the sprawling amenities of The Club at Kukui’ula with our nightly luxury home rentals. 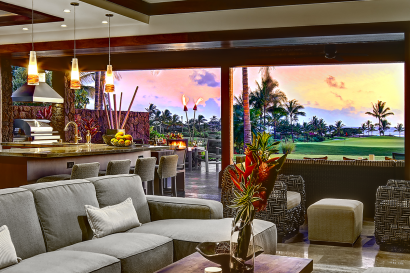 Three Club Neighborhoods with elegant homes featuring authentic plantation-style architecture meander down a tree lined drive towards The Club; a third enclave of contemporary Hawaiian villas overlook the private golf course and perfect ocean views. 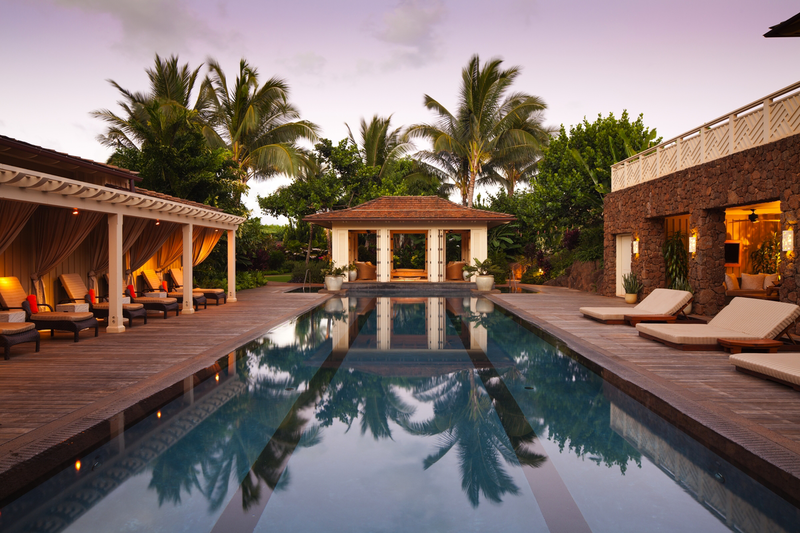 The Lodge – as a guest of The Lodge at Kukui’ula, managed by Destination Hotels you recieve access to two restaurants, our Hiilani Spa, 18 holes of golf, outrigger canoe, sailboat, the ocean hale, complimentary continental breakfast daily, our classes at Hi’ilani Spa – all of this is only accessable through Destination Residences Hawaii or as an owner. 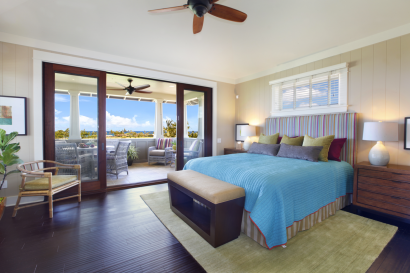 No other companies, guests or travelers have access to our facilities. Kaua’i, the oldest of the Hawaiian islands, is a lush tropical landscape known as the Garden Isle, and for good reason. 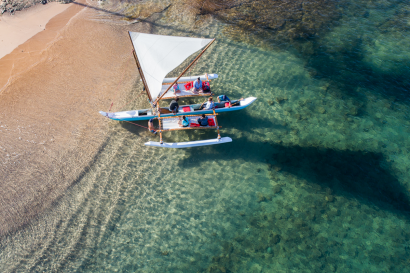 Days spent exploring the micro-climates and topography of its interior are complemented by relaxing beach days and the rich history of Hawaiian cuisine and culture in the communities along the island’s single ring road. While you might never need to leave the incredible amenities that The Club at Kukui’ula offers, you may also feel the call to explore this island’s deep culture and myriad sights. 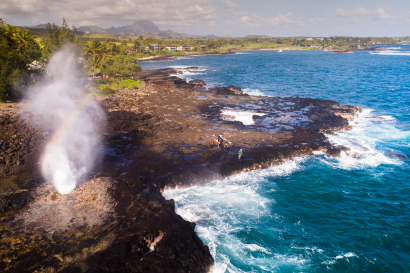 Discover a variety of things to do on the south shore of Kaua’i on your own, or here is a selection of our handpicked favorite spots. Umeke Kitchen &amp; Bar – Executive Chef Ben Takahashi brings Kaua’i fresh cuisine to new heights in this hyper local restaurant. Working with local ranchers, purveyors, fisherman and The Farm, Chef Takahashi&#39;s dishes are rooted in Hawaiian Regional cuisine. 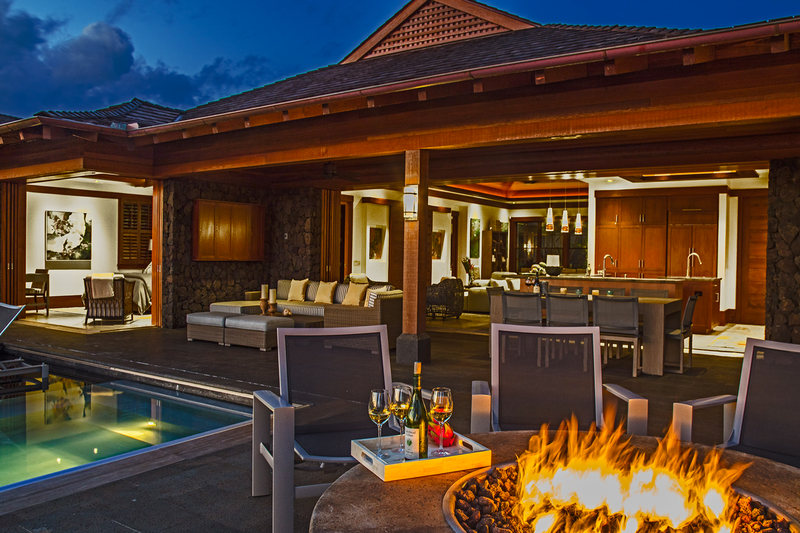 Complement your meals with craft beers, cocktails and sommelier wine pairings. Check out the Chef’s Table 4-course prix-fixe dinners each Wednesday. Umeke is open for breakfast daily and dinner Monday – Saturday. Makai Grill Bar – This poolside eatery specializes in no-fuss dishes made with produce from The Farm. Featuring local specialties like poke bowls and musubis, plus salads and sandwiches the lunch menu is sure to delight. 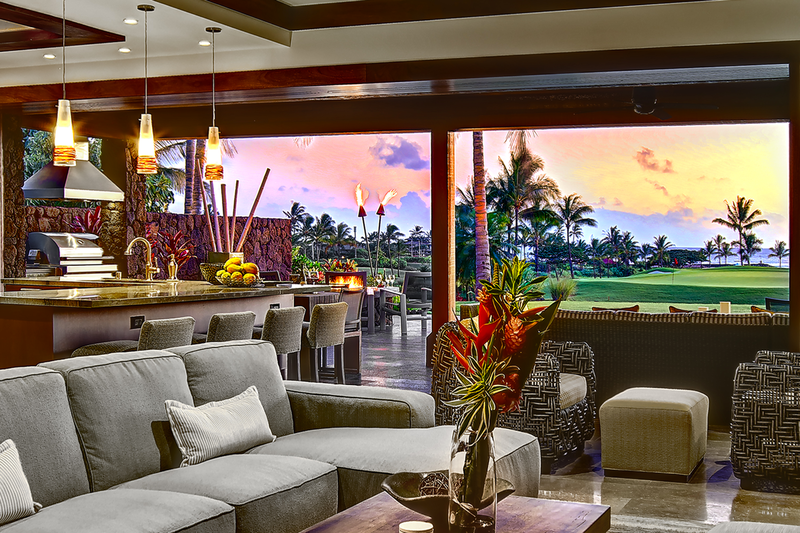 Makai Grill + Bar is open for lunch, snack and bar service daily and Sunday Funday dinner. Hi’ilani Spa – An ambiance of calm and serenity dwell within the lava rock walls surrounding Kukui’s extensive wellness complex, anchored by lush meditation gardens and a secluded lap pool. The spa&#39;s custom treatments, tonics and juices are infused with garden botanicals grown on-site. 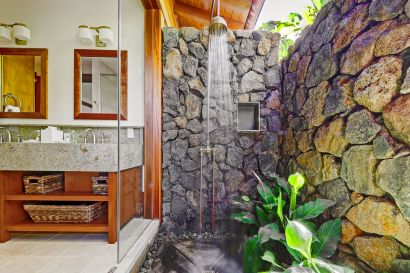 After indulging in a massage, acupuncture or aesthetician services, enjoy the spa’s private lounges and locker rooms with outdoor showers, steam and sauna rooms, and hot and cold plunge pools.